Sometimes, units break. Fortunately, we have the expertise to fix them. 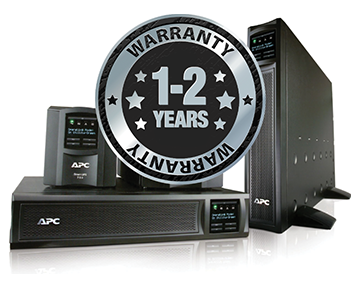 Our APC-trained technicians expertly perform over thirty “checks” and reconfigurations to recertify units to APC specifications and add years to their lives. As the only company that has access to APC’s Engineering Change Orders, units leaving our shop often work better than the original. Servicing your unit through one of our programs below costs about 50% of purchasing new, and extends the life of your unit for another 3-5 years. 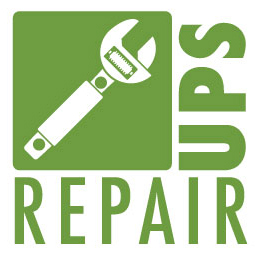 Have a unit you need serviced? Contact us directly at 410-521-1000 or info@coasttec.com.